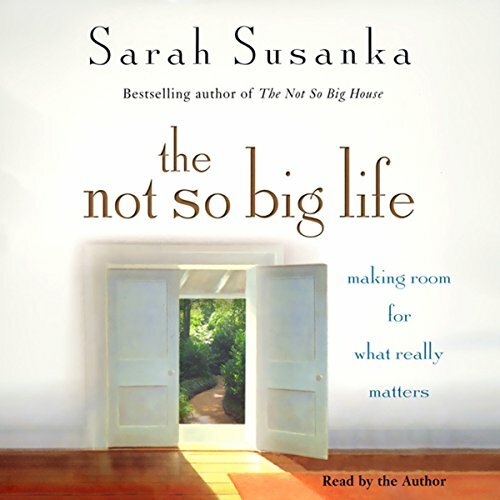 Showing results by narrator "Sarah Susanka"
For many of us, our schedules are chaotic and overcommitted. Here, Susanka shows us that it is possible to take our finger off the fast-forward button. She reveals that form and function serve not only architectural aims but life goals as well. We quickly discover that we have all the space and time we need for the things in our lives that really matter. But perhaps the greatest reward is the discovery that small changes can yield enormous results.